Funny videos for Toddlers. 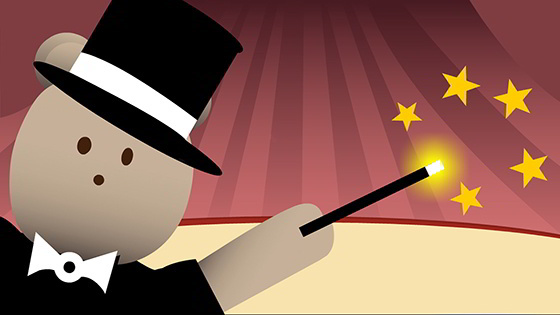 Babies and young children will enjoy the show with Boris the magician, a character full of surprises! Even babys have fun with this kind of animations that call their attention through bright colors and flashy sound effects. Early stimulation for babies and young children. Maui Mini - Funny youtube videos for Babies and Toddlers to watch. Free toddler videos! Animations of our most popular games. Kids love them! Cartoons for babies, for toddlers, funny, boris, magician, children, toddlers, 1 year, 2 years, 3 years.